THIS ITEM IS RESTRICTED TO DCIS ONLY! 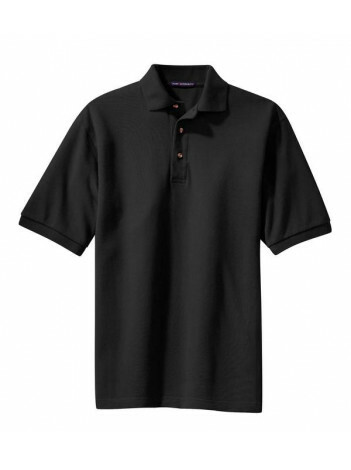 ~~A favorite year after year, these polos are known for their exceptional range of colors, styles and sizes. 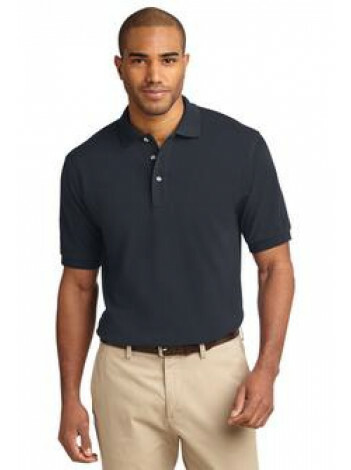 The soft pique knit is shrink-resistant and easy to care for, so your group will always look its best. 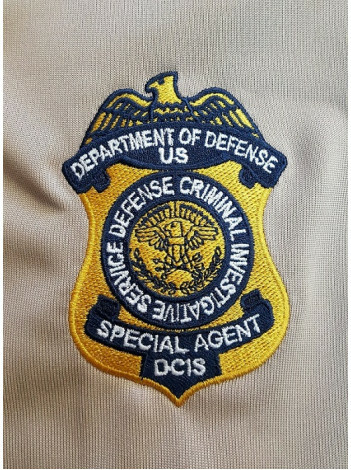 Price includes DCIS SPECIAL AGENT BADGE. We can add custom text for $5.00 more. Names will be embroidered on right chest, opposite of the badge, Cities and titles are generally place under the badge logo. NO RETURN OR EXCHANGES ON CUSTOMIZED SHIRTS. Please type custom text in box at checkout, also choose add custom text option. Many colors available, sizes sm-xl $28.95, xxl-3XL $30.95, 4xl-5XL $32.95, 6XL-$34.95.